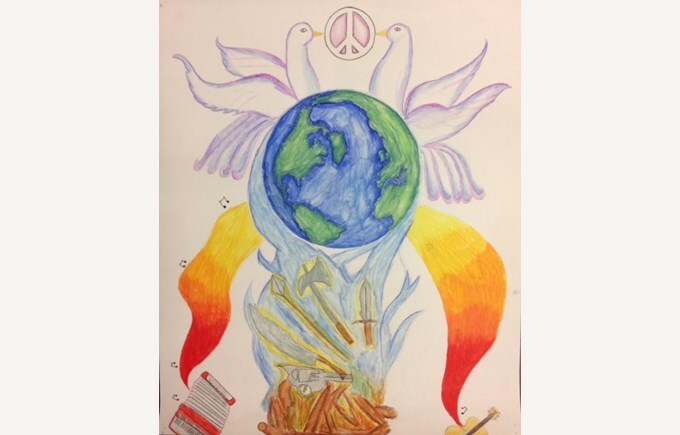 Congratulations to Chloé, Nathalie and Maximilian who were chosen by the Pully Lions Club to compete at the national level for the Lions International Peace Poster Contest. The artwork of the three students in 9B was selected unanimously by the members of the Pully Lions Club. Should they succeed at the national level, the finalists will continue to the international contest in New York. 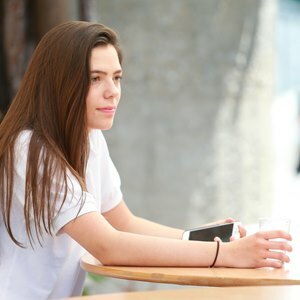 The results of the Swiss finals are set to be released any day now. 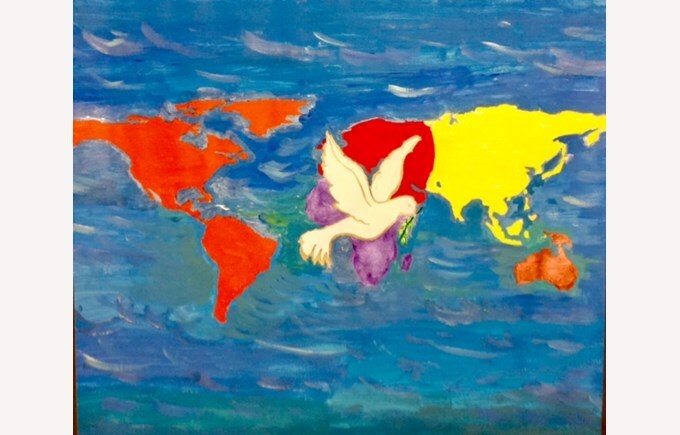 For the past 25 years the Lions International Peace Poster Contest has enabled over 8 million children in over 100 countries to gain a broader horizon and better understand peace. The world’s largest service club organisation the international Lions Club helps local communities in over 200 countries. 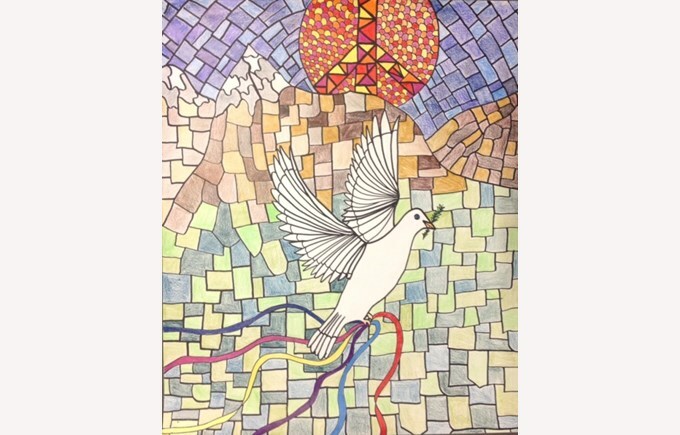 This academic year the Lions Club asked children, aged 11 to 13, to create a piece that corresponded with the theme A Celebration of Peace. 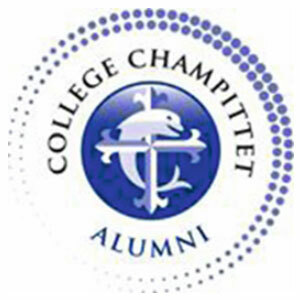 Like in previous years, the Collège also nominated its own winner. Congratulations to Anaïs who is the Champittet winner! And well done to all our participants!